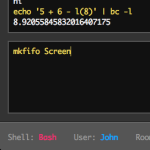 Screen is a web portal to the terminal! 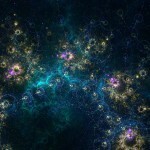 More importantly, it is a collaboration tool that allows users to share a terminal session online. node.pl is a terminal based program which allows you to create graphs. You enter nodes (vertices) and connections (edges), and then view your data as you please! Both directed and non directed graphs are supported. Features include, saving to file, merging files, undo, redo, custom color schemes, etc. 1. 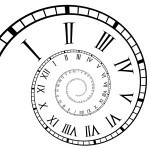 Design a regular expression which matches VALID roman numerals only. 2. Create a program which converts roman numerals to arabic numbers (what we use today) and vice-versa. 3. The program should be SCALABLE, meaning that if I extend the roman numerals beyond M, you do not have to re-write your program. 4. Bonus: The program attempts to minimize the total number of lines. 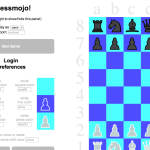 Chessmojo is a website that allows you to play chess with your friends! You can play, watch, and associate your own theme with a username. Remember to click “Start Game!”.